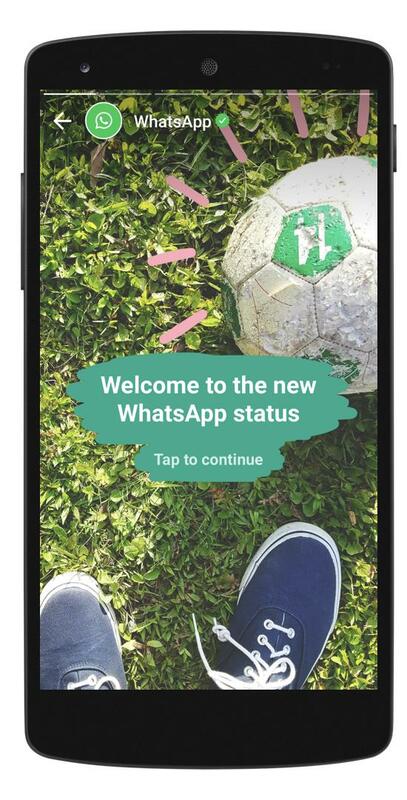 Whatsapp will definitely get advertisements in the status screen, the feature that allows users to share their status in text, image, video or GIF and which disappear after 24 hours. The advertisements will become the primary monetisation mode for the company, according to the Vice President of WhatsApp, Chris Daniels. It’s unknown when the ads will be enabled on the Status screen of the popular messaging service. It’s also unclear whether advertisements will also be shown in other parts of the app. Facebook, Whatsapp’s parent company, has finally decided to monetize the chat app. Whatsapp founders Jan Koum and Brian Action, who once promised that WhatsApp would never become ad-supported, already left the company. When they started with WhatsApp, they asked users to pay $0.99 per year for the app. Later they made it free for everyone. Whatsapp was acquired by Facebook in 2014, for $19 billion. Nowadays, Whatsapp has 1.5 billion users around the world.